Luddenham will be home to the country’s first STEM-focused school which will be built inside Sydney Science Park. Officially announced today by NSW Premier Gladys Berejiklian, the school will be built in partnership between the Catholic Education Diocese of Parramatta (CEDP) and Celestino, the developers of Sydney Science Park. Among other things, students will learn how to code robots, liase with NASA space stations and discover the latest in IT programming. 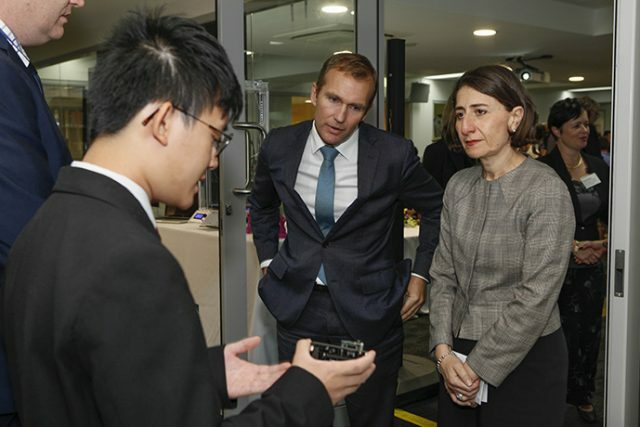 Ms Berejiklian said the school would provide an innovative curriculum using discovery and enquiry-based learning strategies to give students the skills to be problem-solvers and innovators. 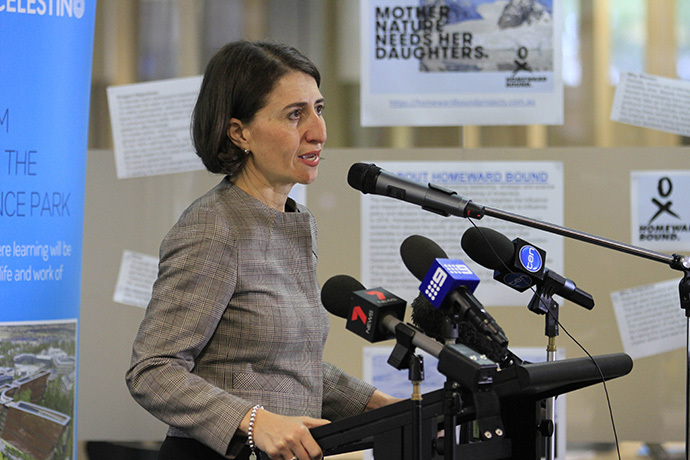 “This is an historic agreement on an historic day,” Ms Berejiklian said. “This is putting NSW in the cutting edge of education in the nation and what this school means for the future is really exciting. The 2000-student school will be a ‘pre to post’ (preschool to beyond Year 12) and draw on the collaboration and resources of businesses, research organisations, educational institutions and community groups within Sydney Science Park. It will be open beyond usual school hours, with students and teachers able to contribute back to the community through real-world learning projects. “This will be a school in which learning will be personalised and organised by stage not age,” Ms Berejiklian said. With a strong focus on science, technology, engineering, and mathematics, students and teachers will be able to connect physically and virtually with other schools, learners and educators around the world through collaborative learning opportunities and state-of-the-art online learning platforms. CEO of Celestino, John Vassallo, said the school will be a cornerstone of the Sydney Science Park community. “Education has always been at the core of our vision and today’s signing is the realisation of years of planning,” he said. Construction of the Sydney Science Park STEM school is expected to begin in late 2017 or early 2018. The school is due to open in 2021.